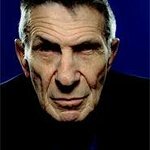 Best known as Mr Spock from Star Trek, established the Nimoy Foundation in 2003. 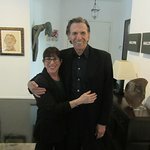 Nimoy died in February, 2015. Google trends for "Leonard Nimoy"